The Massflex Microflow Coriolis Flow Meter is a precise application that can Operate at High Pressures and for pressures up to 15MPa. 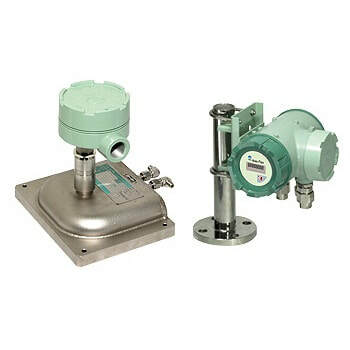 This highly precise flow meter from OVAL comes with an explosion-proof enclosure. High precision, microflow Coriolis mass meter for pressures up to 15MPa and with explosion-proof enclosure.